US 50 to Stateline to lt on Georgetown to lt on Meadow Rdg. Sign on. 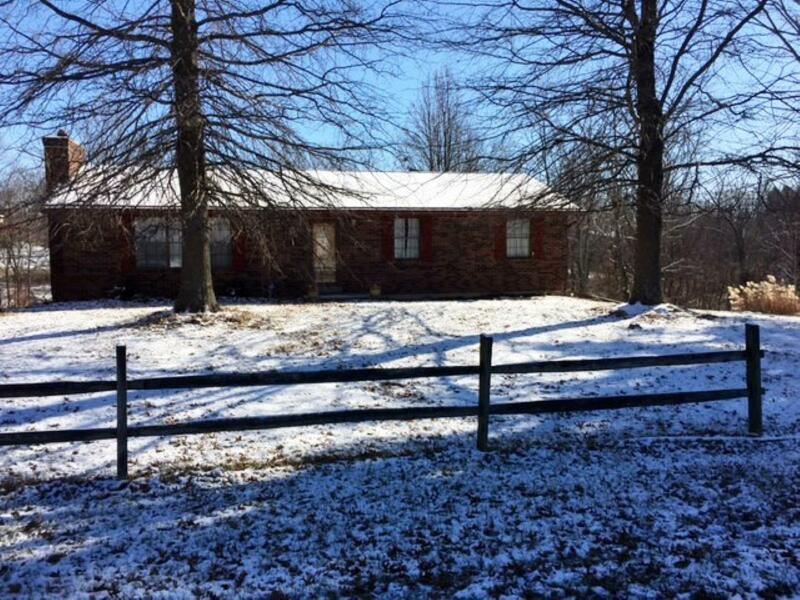 Neat 3 bdrm, 2.5 bth house w/ full walkout bsmt; 2-car garage; 2 wood-burning fireplaces; storage shed - on .77 acre! Great location in the Bright, IN area. NOTE: This property was sold on 2/3/2017 and is no longer available. The details listed below are believed accurate to the date of the sale and are subject to change.